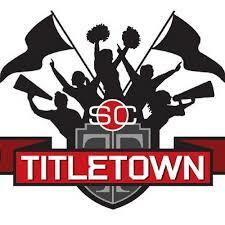 “TitleTown USA” was ESPN SportsCenter’s 2008 summer-long, interactive initiative to determine which city, town or municipality, would be declared by sports fans as the place in America that best represents the unique affinity a community shares with its title-winning professional, college and/or amateur teams and athletes. The fan-based, multimedia search featured fan-generated nominations (2,000) and a blue-ribbon panel of judges (12 SportsCenter anchors and 19 non-ESPN media professional). It concluded with fans voting for the winning community. 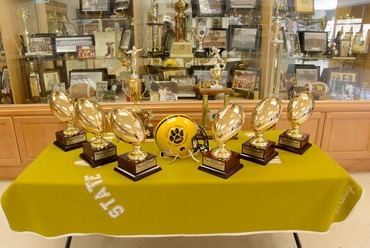 The David S. Waller, Sr. Valdosta Wildcat Museum is operated by the touchdown club and open during home games. Next to the museum is the memorial courtyard containing personalized bricks including names of past wildcat players, and monuments to Valdosta High coaches Wright Bazemore, Nick Hyder and former superintendent A.G. Cleveland. The museum contains memorabilia, trophies, uniforms, helmets and many other pieces of history. 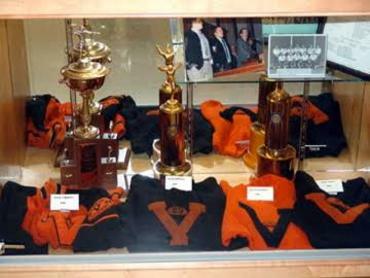 Visiting fans are welcome to peruse the museum prior to all home Varsity games. 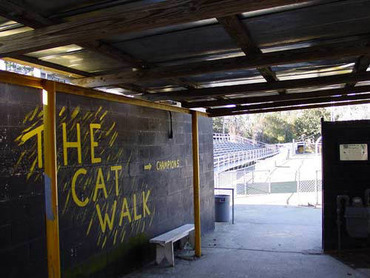 Cleveland Field is named after the late Dr. A.G. Cleveland who was Superintendent of the Valdosta City School System from 1919 until 1949. 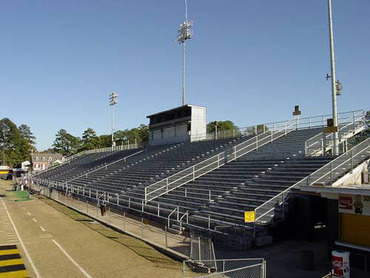 Although constructed in 1922, the field was not officially named until 1923. He believed firmly in physical exercise and regularly cut the grass on the grounds of the old Valdosta High building before the days of power mowers. 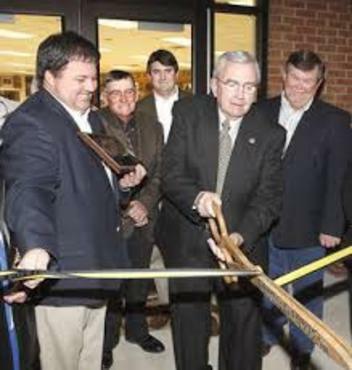 He was a strong supporter of all athletic teams during his 30 years as Superintendent. 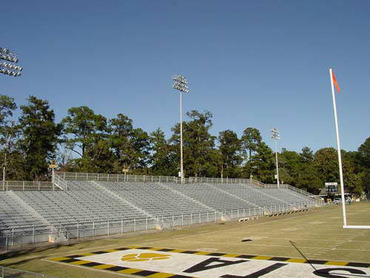 In a resolution presented by the Valdosta Touchdown Club, the Board of Education officially named the stadium at Cleveland Field, Bazemore-Hyder Stadium on September 9th, 1996. Coaches Wright Bazemore (1941-1942,1946-1971) and Nick Hyder (1974-1995) combined for fifty years of service to our youth and community. Under their leadership, the Wildcats won six national titles, 21 of their 23 state titles and 282 Cleveland Field victories.